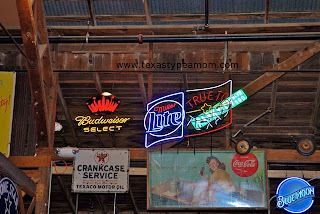 Since writing my last post on Texas pride, I’ve come across sever more examples that I wanted to share with you. Some people commented on my previous post that they had seen state pride of some degree in other states, but most agreed not to the degree that these pictures of Texas are showing. Chips that are shaped like our fine state. I think you’re losing some serious space with this cutting board. 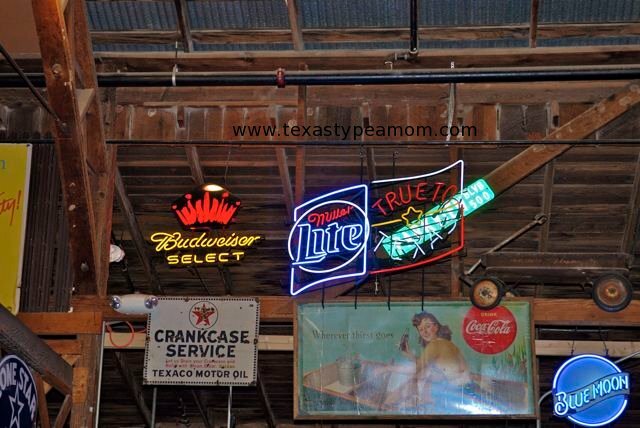 Miller Lite sign reminding you to stay “true to Texas”. In case you forgot. One of my favorite stores embracing the local culture. Another national retailer embracing the Texas star. I have enough pictures for at least one more post on Texas pride but am always on the lookout for more. You’d be surprised at where the shape of Texas or that infamous star might show up. I love seeing this. Also, Hobby Lobby sells Texas shaped wood for you to paint. At least they do in Texas. Have you pictures the Texas edition of the trucks yet? I can't remember if you did or not? I don't know if just the star by itself indicates Texas Pride. But you really don't see cutting boards shaped like Idaho all that often. Or Maine. And I would totally buy a Maine shaped cutting board.